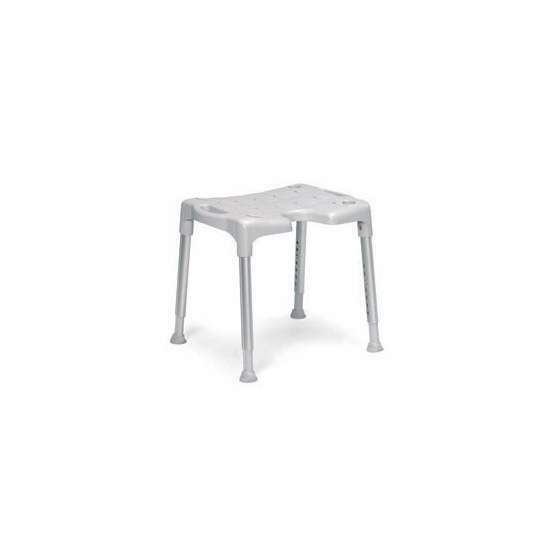 Made of aluminum with white epoxy coating. 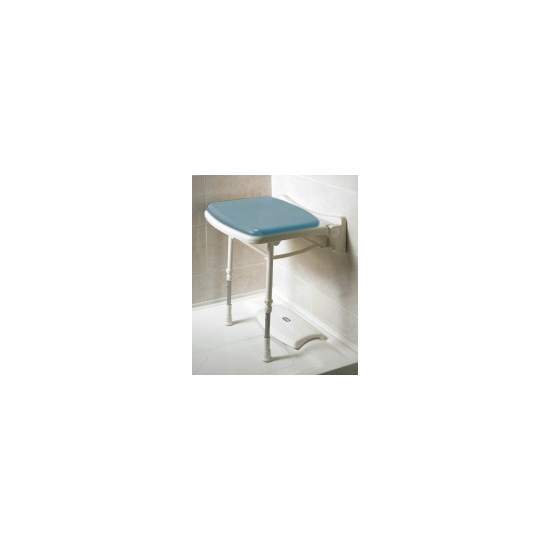 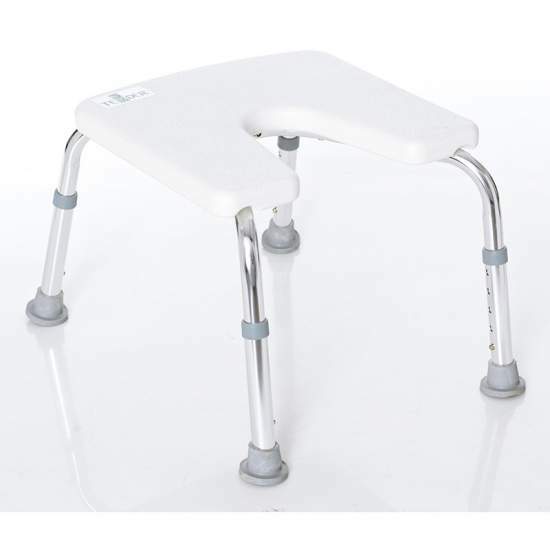 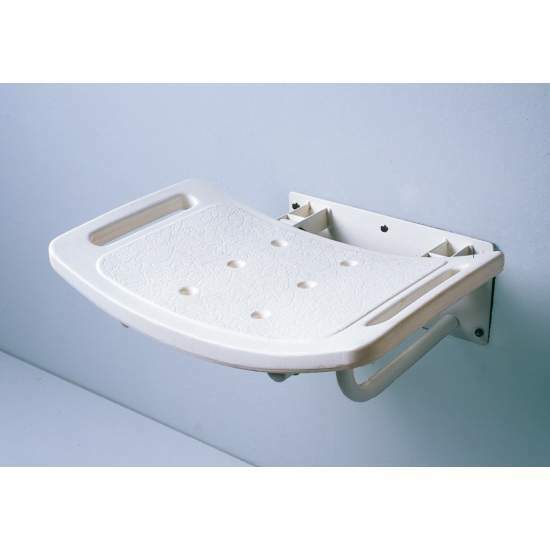 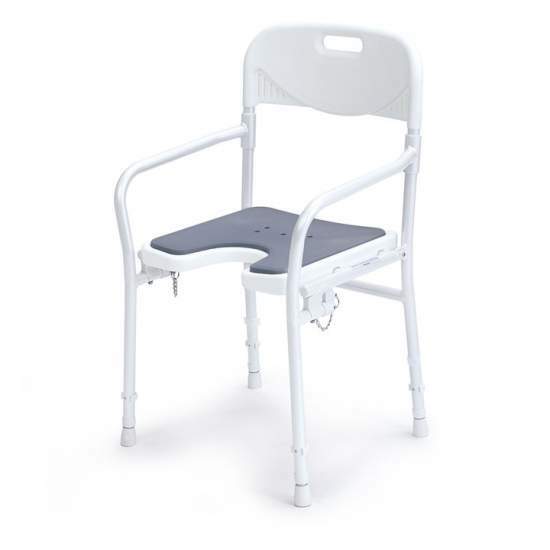 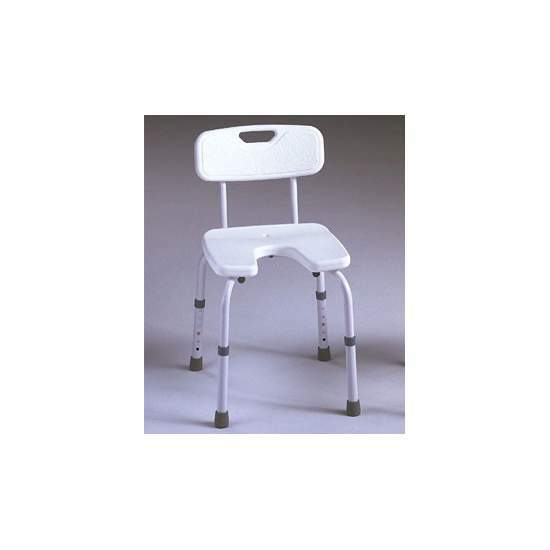 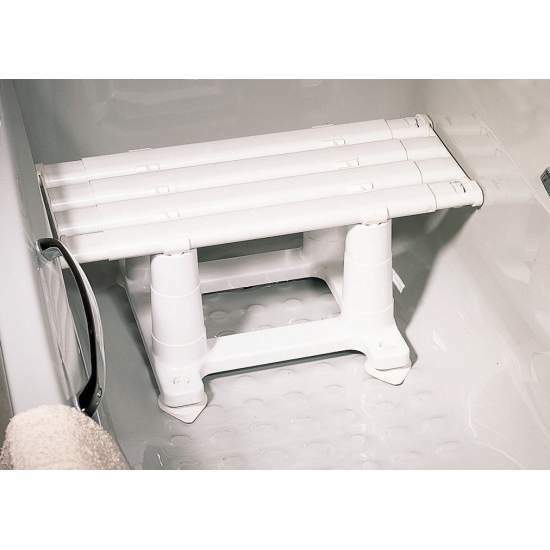 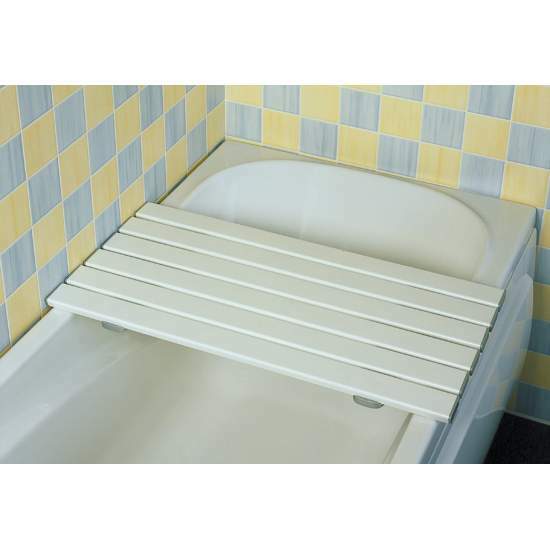 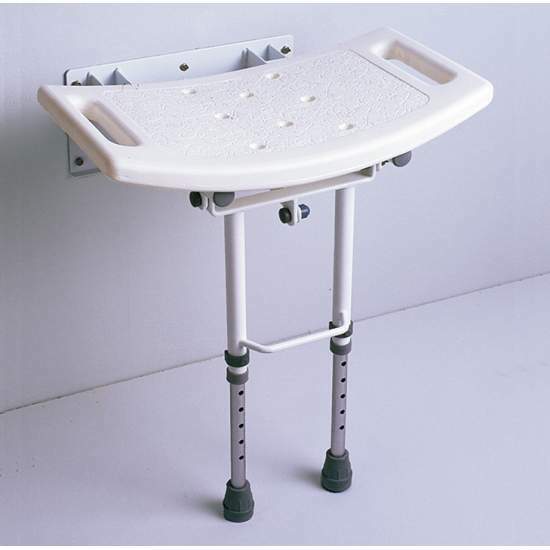 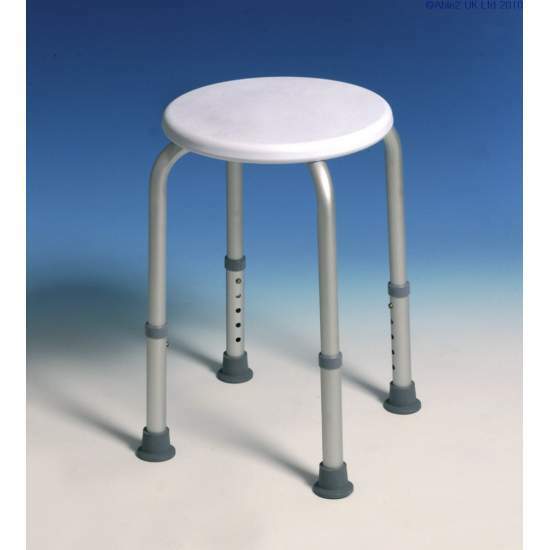 Plastic seat with drainage concave and integrated grab handles for added sense of security. 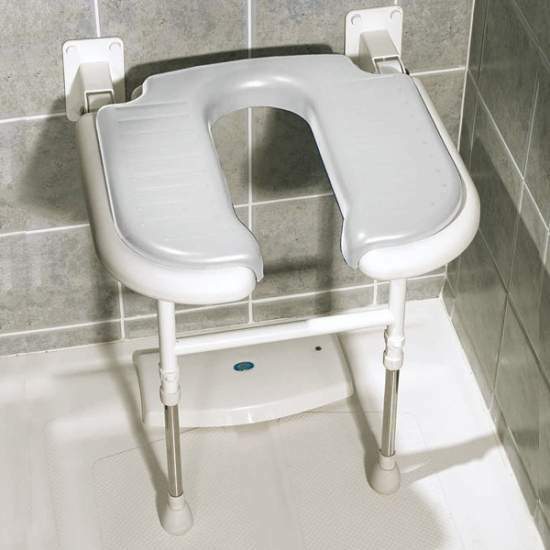 It can be folded against the wall when not in use. 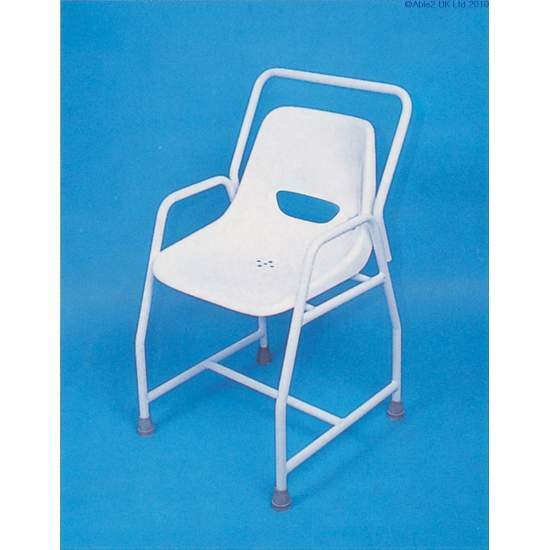 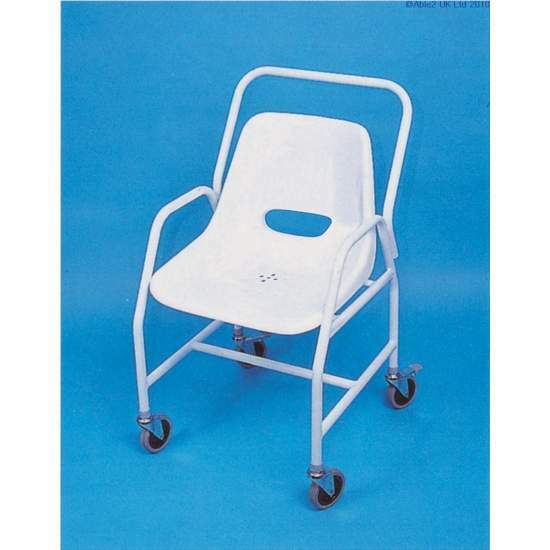 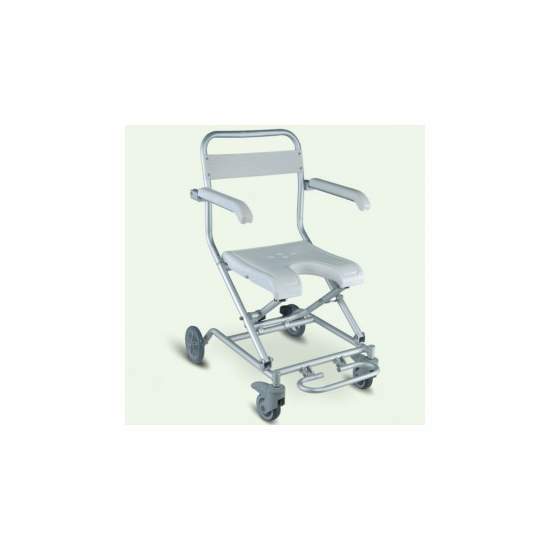 Swivel seat made of stainless steel, with similar features as the AD536I economic version, designed for shorter periods of use. 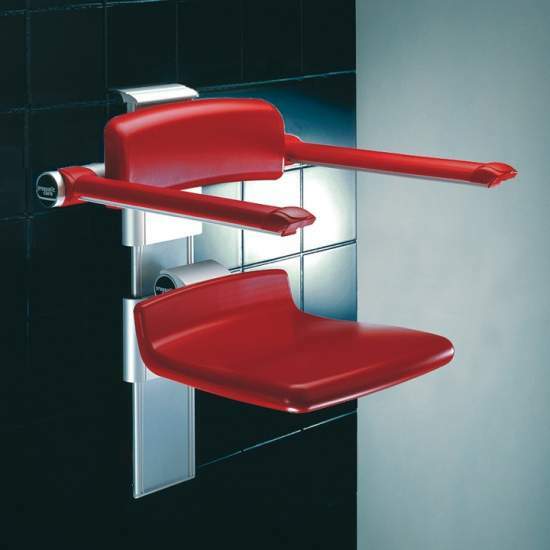 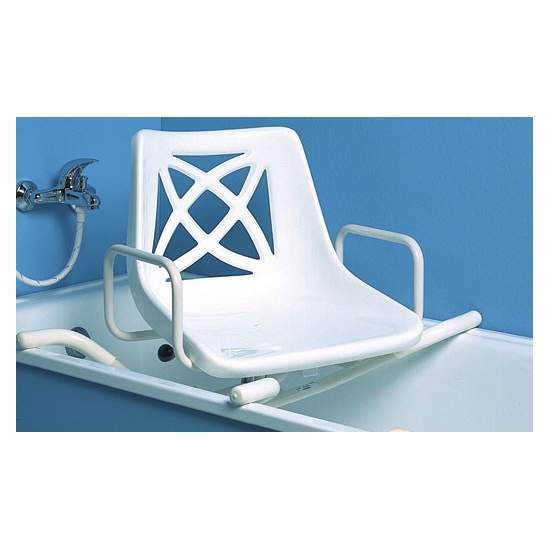 Complete with backrest chair, specially designed for use in the bathroom.